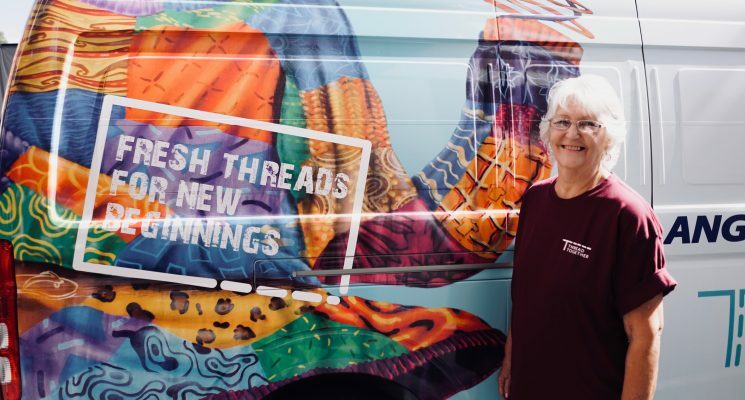 Thread Together is our partner in AnglicareSA’s new program, Thread Together Mobile Wardrobes. The team at Thread Together sources brand new end-of-season clothes and accessories from Australian Fashion houses then transport to us for distribution. The clothing is distributed daily via mobile wardrobes providing customers choice through a dignified and positive experience. Volunteers assist customers in selecting outfits that match their style and personality. 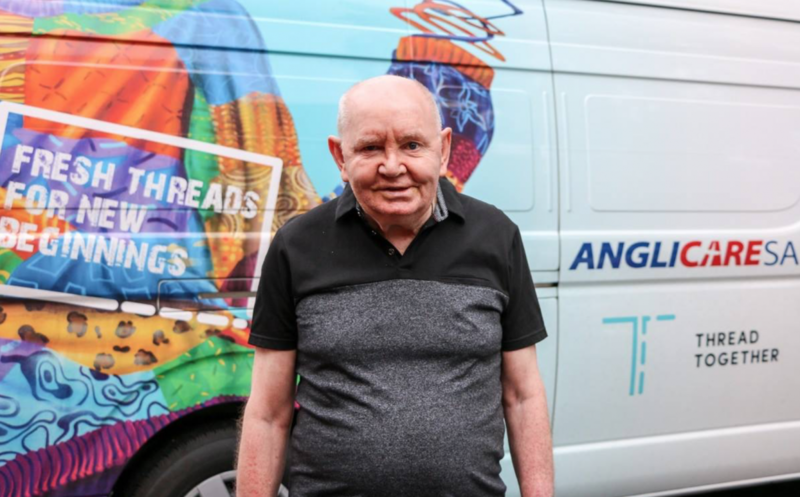 Thread Together has the mission to make a difference to the lives of so many people in crisis, clients who are escaping domestic violence, who are homeless or living with a disability, who are long term unemployed or from a refugee background, and more. 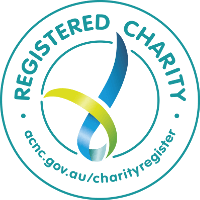 Individuals and families who are customers of AnglicareSA and require assistance with clothing. This could be for every day clothing; job interviews or special events. Existing AnglicareSA customers can talk with their AnglicareSA worker and ask for a Thread Together referral card to access this service. This service operates across the Adelaide metropolitan region.